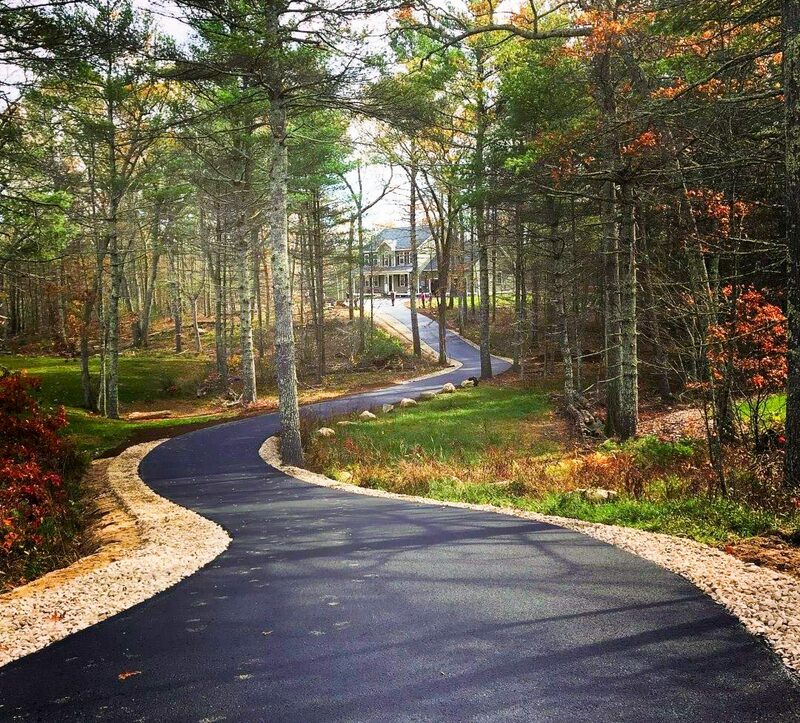 GJP Paving is a Rhode Island registered and fully insured company that provides knowledge and skills in a variety of areas and services. We excel at site work, excavation, paving, drainage, utilities, roads, concrete work, landscape construction, retaining walls (versa lock), site development and general contracting. As a real estate developer, we have the experience, knowledge and diversity to take your project from the initial stage right to final completion, successfully. When considering your next project, we would welcome the opportunity to understand your requirements and be able to assist you in providing advice and a free estimate. We look forward to the opportunity to assist you on your future project needs.